It seemed okay for 10 minutes to begin with, but now when I attempt to stream, it becomes very slow for viewers to watch, freezing every couple of seconds and making it unwatchable? 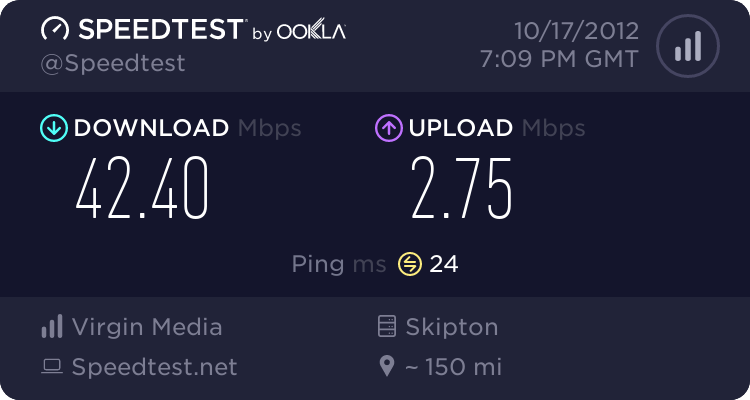 I don't have the worst internet in the world, surely should be sufficient. Recording seems perfect, and im very happy with the results, but streaming is just a different matter completely! You might want tell us more about your stream settings. what bit rate are you streaming at. Are you trying 720p or 480p. i bet going have to lower your bit rate. Try 1300 if that doesnt work try going lower. If you get close to 1100 you going have to stream at 480p. I tried doing 480p as well, and for some reason it just doesn't want to do it, it started off nice and smooth to begin with.